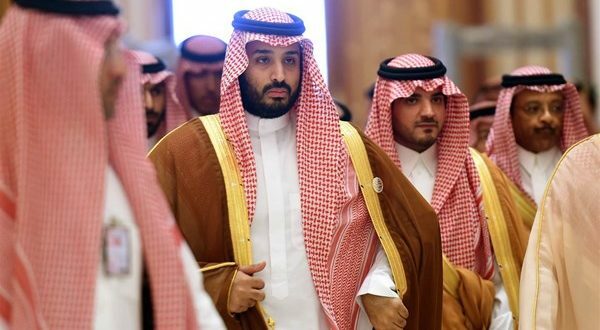 A campaign kicked of yesterday through social networking sites in Saudi Arabia, a year after the start of the September arrests launched by Saudi Crown Prince Mohammed bin Salman two months after his appointment. The account of ” Opinion Detainees ” on Twitter, which is concerning with the news of detainees in Saudi Arabia, called Saturday for “large participation in the campaign that started Sunday 9/9/2018, at 12.00 pm. The account also called for all (Saudis) to tweet in support of all the opinion detainees, especially those who have been secretly tried.